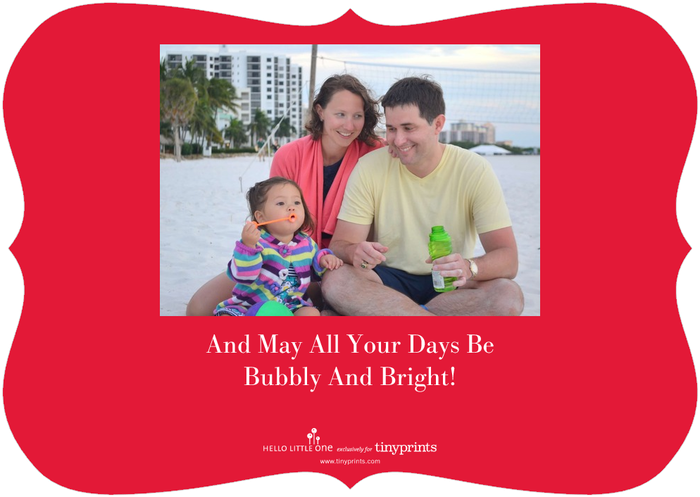 And May All Your Days Be "Bubbly" and Bright! Merry Christmas from the Edwards' Family! 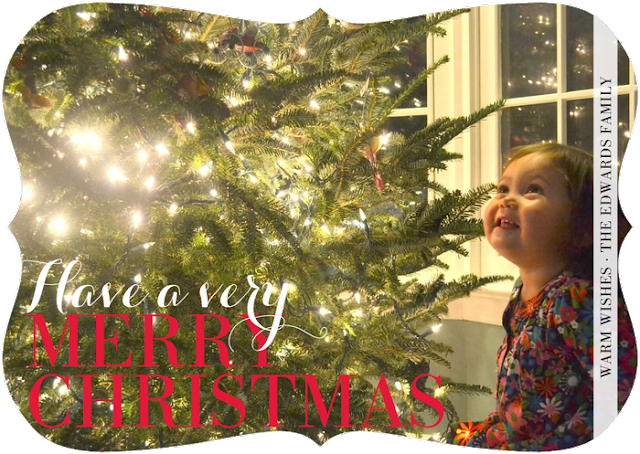 Best wishes to you and your loved ones during this holiday season and for the year to come! We are busy right now opening presents from Santa, going to church (we go Christmas morning), enjoying too many good foods and quality time with family for this to be a long post. So you also go enjoy your family and cherish every moment of this Christmas! Shoutout to Tiny Prints: Tiny Prints did such a wonderful job on our Christmas Cards this year! I am always so happy with the quality of the cards they produce! Thanks Tiny Prints!